Hear interviews with our local high school brainiacs who are making amazing discoveries in independent STEM research, hosted by our own Lisa Wexler. Each week we have a new winner. 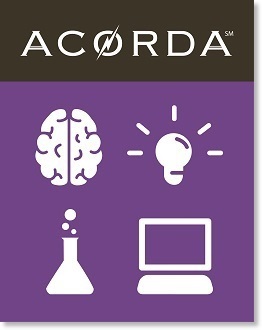 Find out more on Acorda.com.